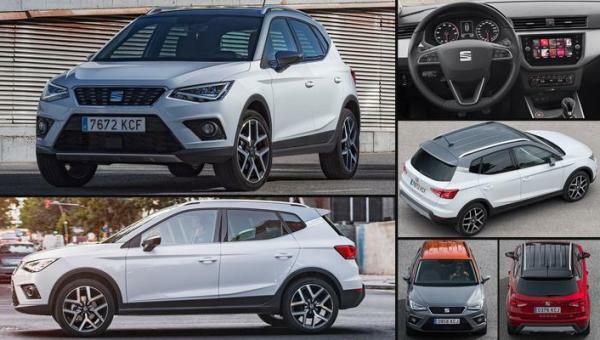 SEAT's new sporty Arona is a great choice if you need a bit more space . The Arona has plenty of room and fun to drive and has a great choice of efficient engines too. 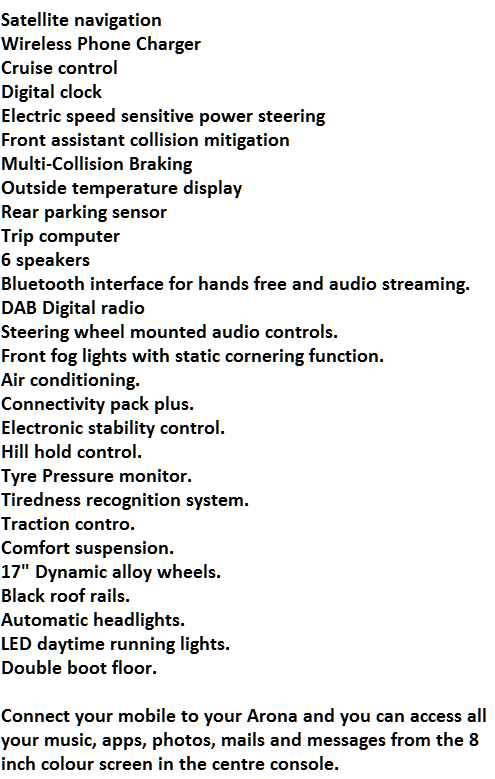 Take a look at our Seat Arona lease deals below if that sounds like your ideal vehicle. With smart looks, plenty of in car entertainment technology and the latest safety features it's not hard to see why we're expecting SEAT Arona car leasing to prove very popular. Contact us today to find out more information about this brilliant new Arona. 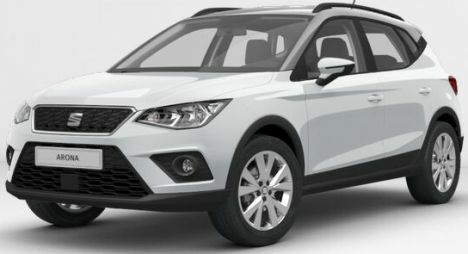 Seat Arona 1.6 TDi SE Tech Lux car lease offers are based on: 3, 6, 9 or 12 Payments in advanced followed by 23 or 35 Months. 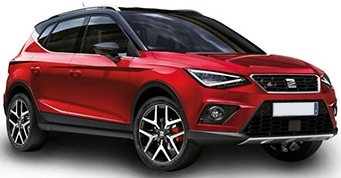 Seat Arona car leasing deals are based on 6,000 Miles pa - Other miles available upon request. The SEAT Arona makes a great personal car leasing choice. It's so new that it will have quite a few neighbours scratching their heads, wondering what it is. The higher driving stance of the Arona makes it easy to drive and the dramatic looks, with a waistline sweeping up at the rear, will turn heads. A Seat Arona business and personal lease deal is a great way to get a brand new Seat Arona for a small initial outlay and a fixed monthly cost over a fixed term. At the end of the business or personal lease term you simply hand your Seat Arona back to the finance company. With a Seat Arona personal lease you can forget about any worries of depreciation or the hassel of selling the car when you no longer want it. 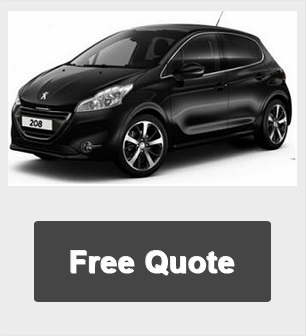 Just decide how long you want the lease to run for, what your annual mileage will be and how much initrial payment you want to put down.